As the first order of business, Samuel Nicholas became Commandant of the newly formed Marines. Tun Tavern's owner and popular patriot, Robert Mullan, became his first captain and recruiter. They began gathering support and were ready for action by early 1776. Each year, the Marine Corps marks November 10th, The Marine Corps Birthday, with a celebration of the brave spirit which compelled these men and thousands since to defend our country as United States Marines. 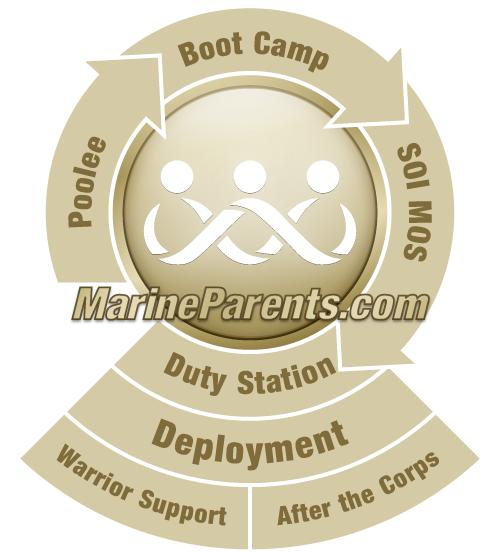 Shop The EGA Shop for Marine Corps Tun Tavern gifts, where 100% of your purchase benefits MarineParents.com, Inc. an IRS approved 501(c)(3) public charity. Click here to shop Tun Tavern at the EGA Shop.